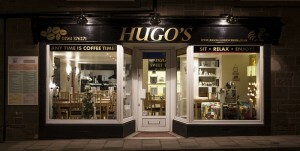 Waiter/waitress/barista/kitchen assistant required for Hugo’s Coffee Shop. Must be flexible. 10-15 hours per week including some weekend work. Weekend worker also required. Both positions must be 16+, barista training will be given. 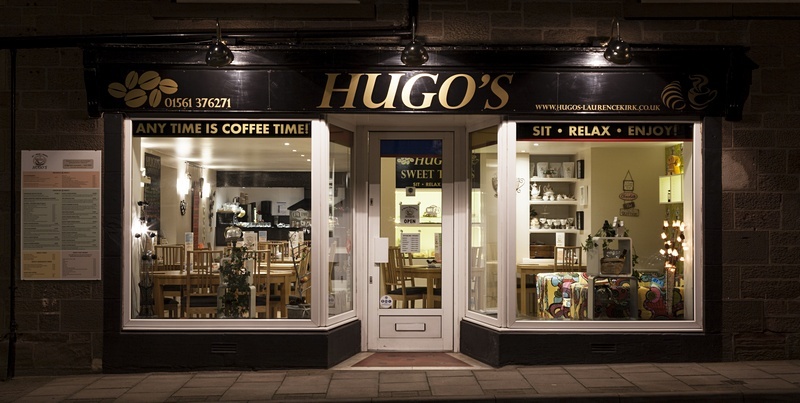 To apply, call in to 63 High Street, Laurencekirk or phone 01561 376271. If you’d like to advertise a job vacancy in the area, please send details here.